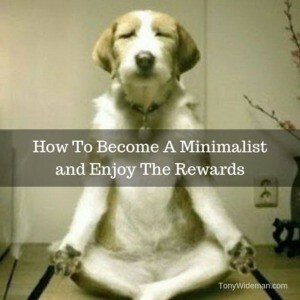 How to become a minimalist. 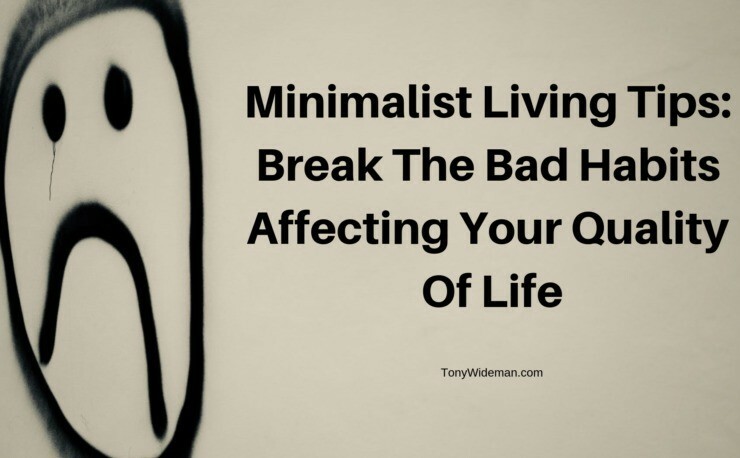 In my opinion, the best way to become a minimalist is to look around and locate the things that take up space and do not provide any value and discard them. You could sell, donate or throw them away. 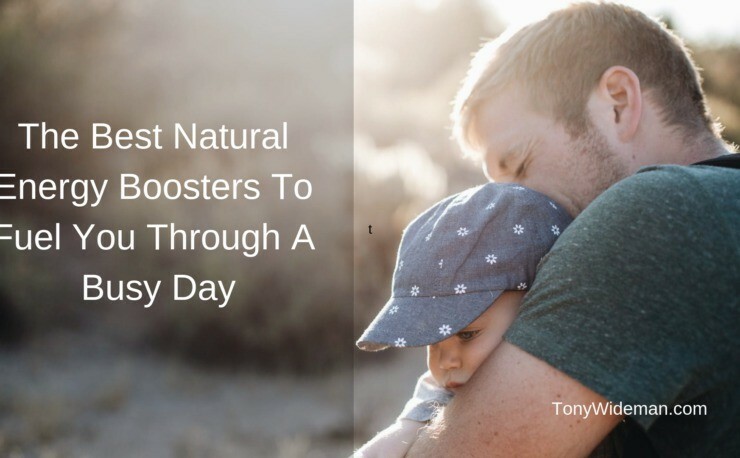 Do that a little every day as you go about your day. Be careful about confusing emotional value with true value. Items that you believe to have future value but you have not been used in years really have not valued and should possibly be discarded. It may be difficult but you can do it. You really don’t want things around that you have to clean and maintain that provide no value. This will be a positive life change. 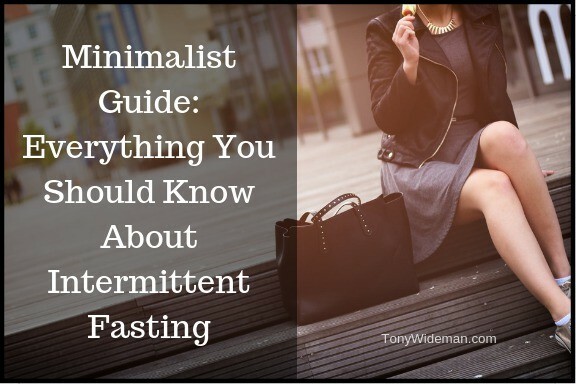 Even if you come across a relative that sleeps on your couch all day, eating all of your food and driving up energy cost they should possibly be discarded. Double check to see if they provide any value before discarding. LOL. Be vigilant and incorporate this small change in your life and practice it every day. Use the, it does not provide value or has not been used in six months you should consider discarding it rule, over time all of those items will be gone. When all of the clutter and useless possessions are removed from your life you will have more time and money for the things that truly add value to your life. Organize your living space and edit down your possessions until it hurts. Have I used it in the last six months to a year? If it was taken away would you miss it? How much value does it contribute to my life? Does this item only take up space and collect dust in a room, on shelves, in an attic, in a garage, in a closet or in a storage space? Do I have another item that could perform the same purpose as this item? If no one should possibly be discarded. See that was easy. Now you are a minimalist. Go be fruitful and multiply. Well, maybe not multiply. LOL. 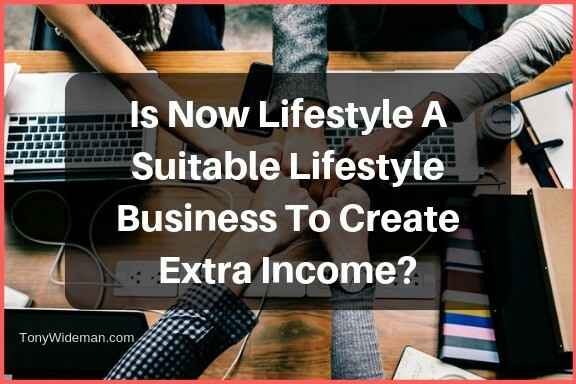 The end result will be that you will have more space, more time, more money and less stress. Over time you will buy and consume less because you will not want to upset your newfound tranquility. You will find yourself asking “where am I going to put this item?” be for purchasing it. 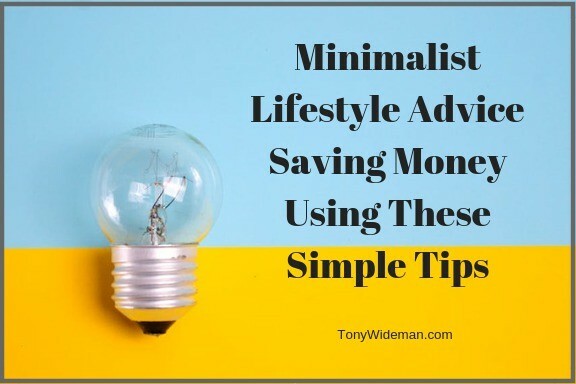 All of the benefits that you gain by following these easy steps how to become a minimalist will allow you to spend with friends and family. 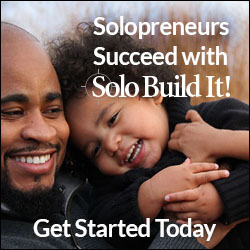 You will have more time and money for hobbies and to volunteer in your community. Enjoy!